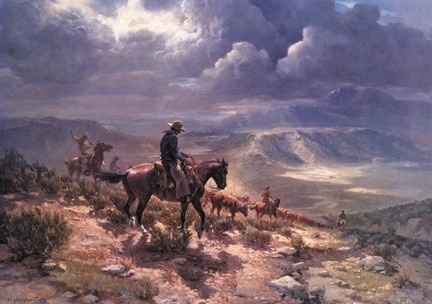 Unlike other contemporary western artists, Wieghorst actually lived the scenes he renders with such insight. 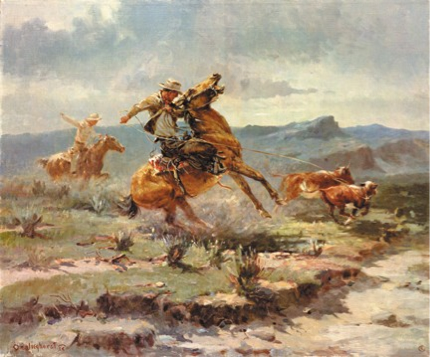 Cowboy, horse cavalryman, ranch hand and a friend of the Indians, he roamed the West during its transition from open range to the modern world. He knows, first hand, the sights and people that are brought to life with a graceful blend of impressionistic skill and authenticity. 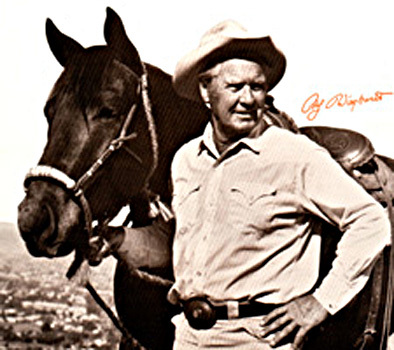 Wieghorst moved to El Cajon with his family in 1944 and maintained a home, a studio and horses which served as his models and the inspiration for his paintings. He is known as the “Dean of Western Art”. 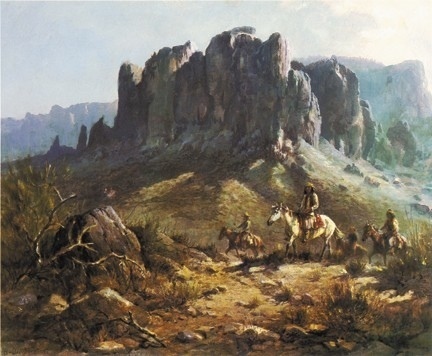 "From the opening of the American West until this present day, artists have sought to capture the rugged beauty, the drama and the romance of this unique part of our national heritage. None have been more successful then Olaf Wieghorst." What other surprises are part of the 100 year history of our Artists Guild? The History Committee would love to hear your suggestions of Guild members we should remember and celebrate. Please contact history@sdmaag.org with your suggestions.